If you don’t see the player bar below, CLICK HERE to listen. 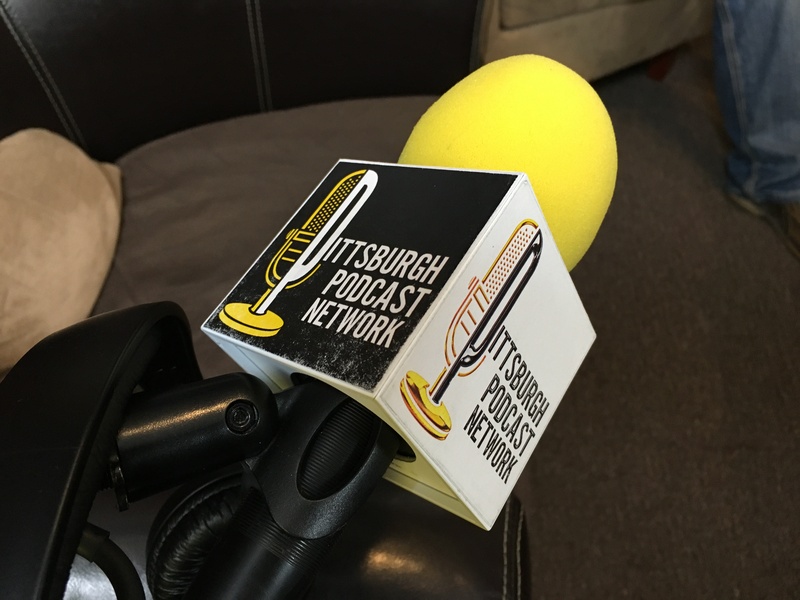 00:52 John and Craig went to the Pittsburgh Public Theater to see “Guys and Dolls” but not before John takes out a deer on the Turnpike to get there. 05:16 Tasha or Tori Segment. 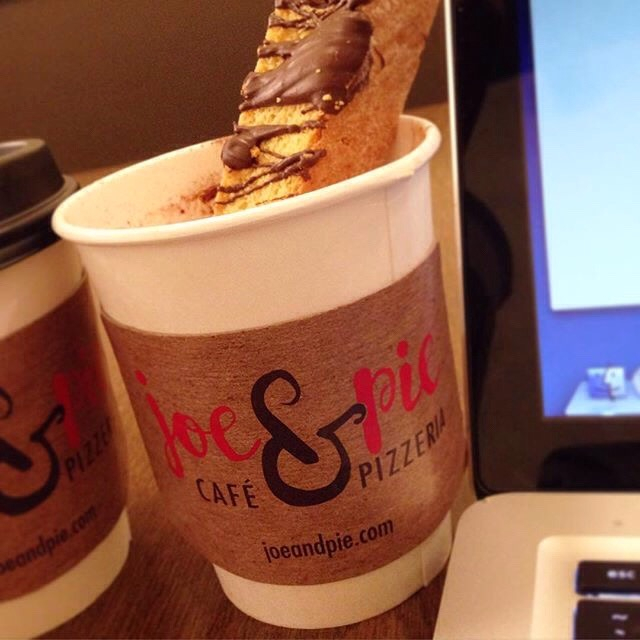 This episode, Tasha took us to a new place for pizza and coffee. Yeah..that’s what we said.. Excellent pizza and excellent coffee under the same roof! 13:59 Oh we got a hot one here! 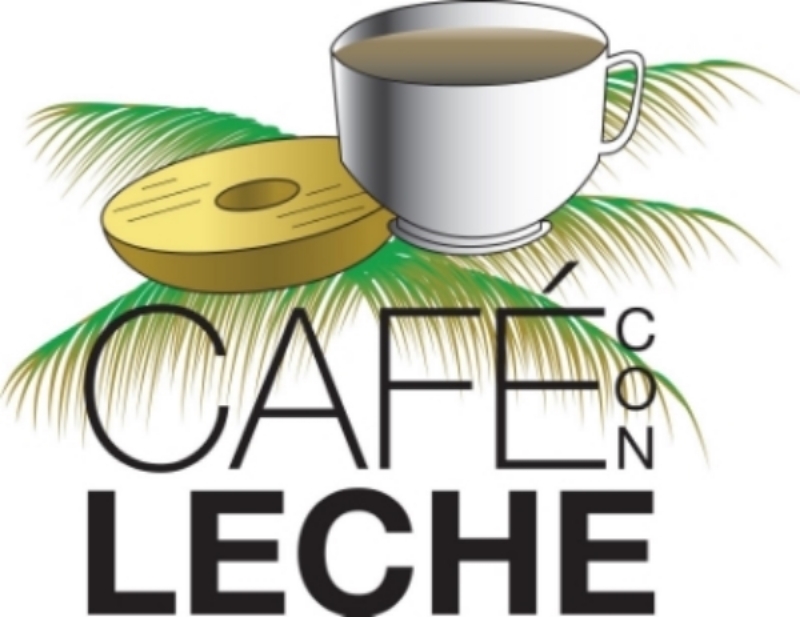 We have Tara Sherry-Torres of Café Con Leche, Pittsburgh! She talks food art exhibitions! Yes!!! But Wait!!! The next segment gets craaaaaazy! 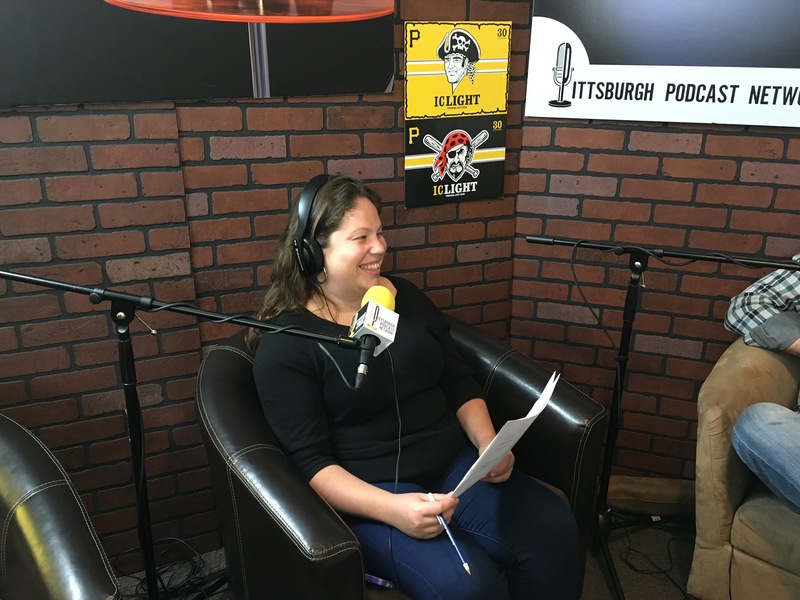 22:59 Tara Sherry-Torres of Café Con Leche stays with us to teach us how to assimilate Pittsburghese and Spanish. We want to be able to help our Spanish friends learn standard Pittsburgh phrases AND if they say things like, “Kennywood’s Open!” in Spanish, we should know it! 37:12 John and Craig wrap-up. But wait! We must talk about the Wilk’s Eats and Treats food bash that we had at Craig’s dining room table. There was food everywhere. Find Wilk’s Eats on Twitter & Instagram. They use all locally sourced products like Silverstar Meats Mancini’s Bakery and make everything from scratch.